Nuts about nuts? Get involved with the smooth taste of crunchy, toasted, roasted nuts through every cup of Beanies Nutty Hazelnut. At just 2 calories you’d be nuts not to give it a crack! Want to make it even more delicious? 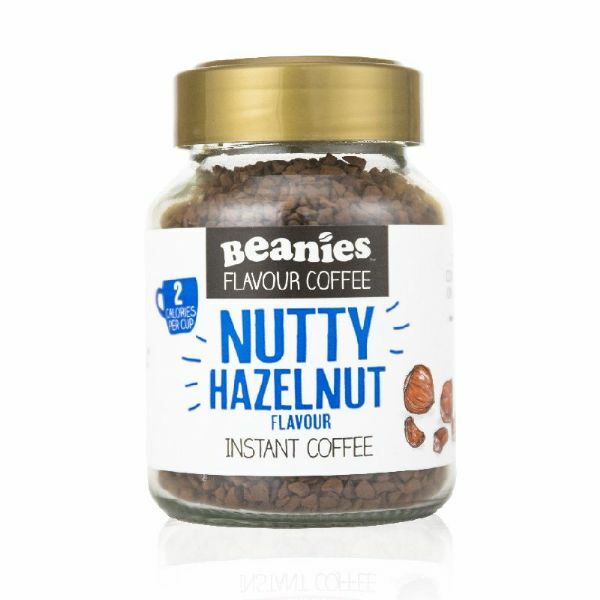 Team it with a spoonful of Beanies Double Chocolate and relish in that chocolatey nutty goodness!